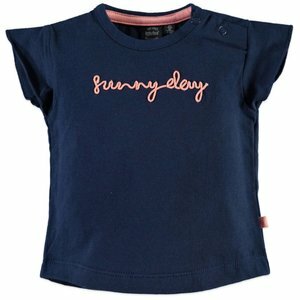 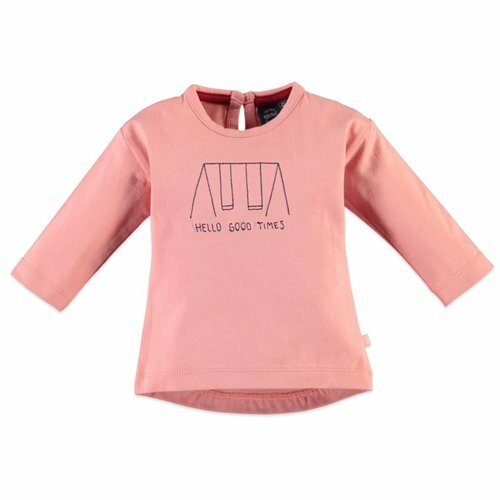 Eye-catching clothing that offers a great price/ quality ratio and distinctive design…that is the success behind Babyface. 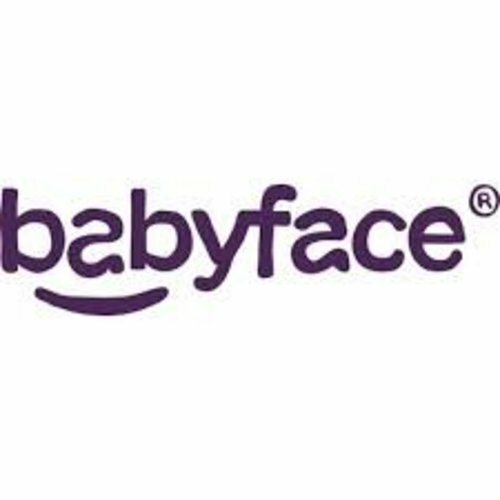 The Babyface collection was designed for babies and on up to toddlers. 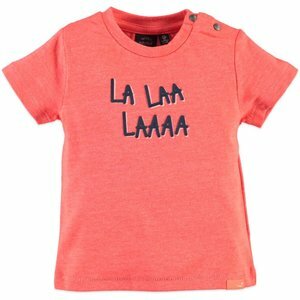 With the Babyface collection for your little one the smile in your mind moment is guaranteed!